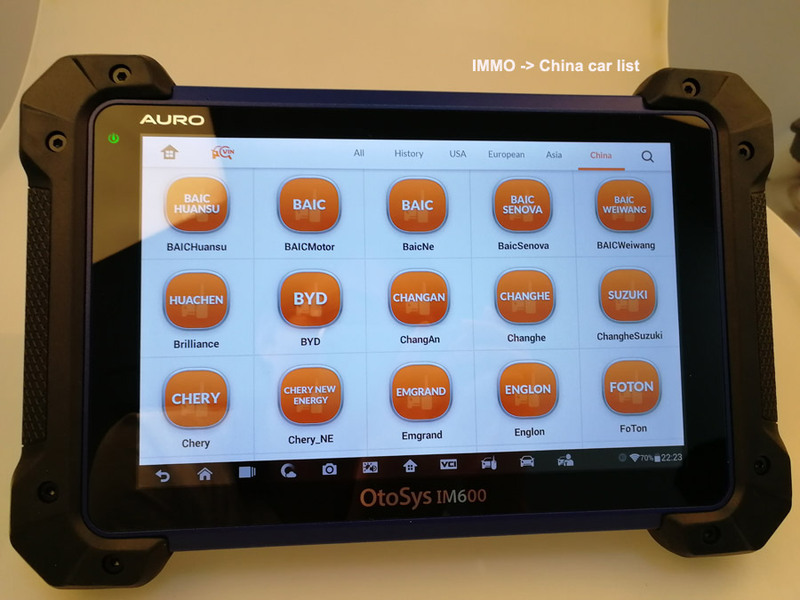 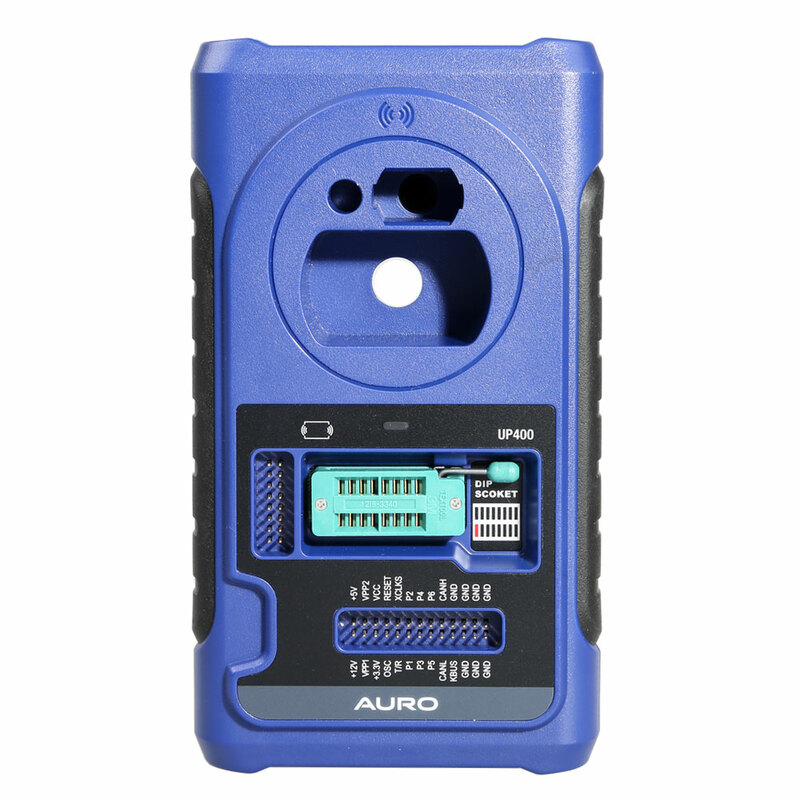 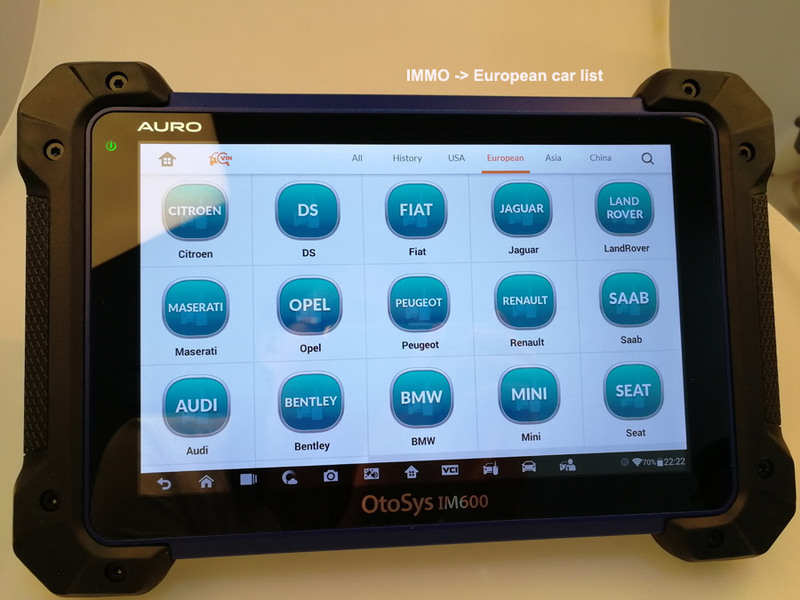 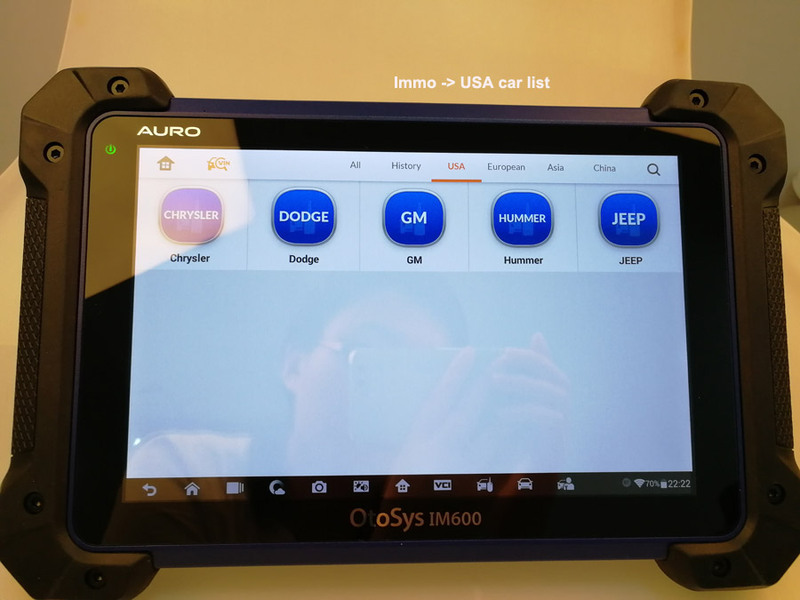 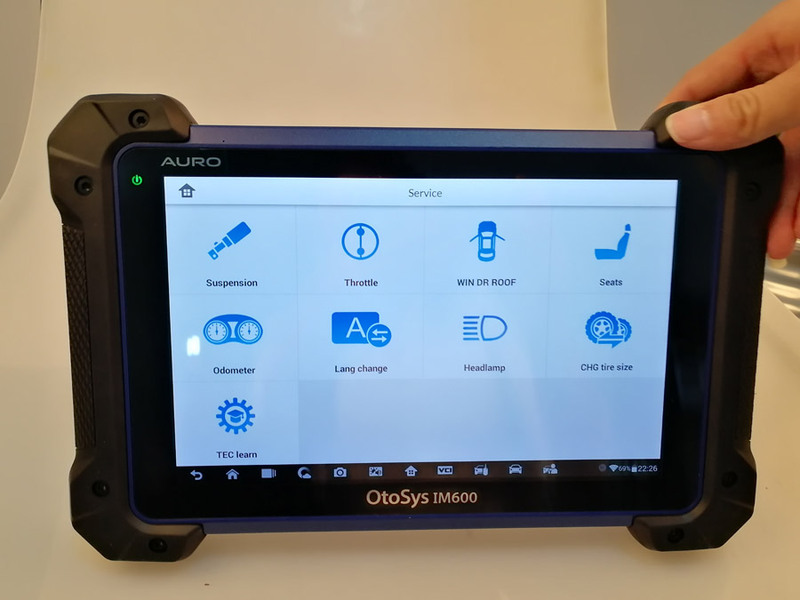 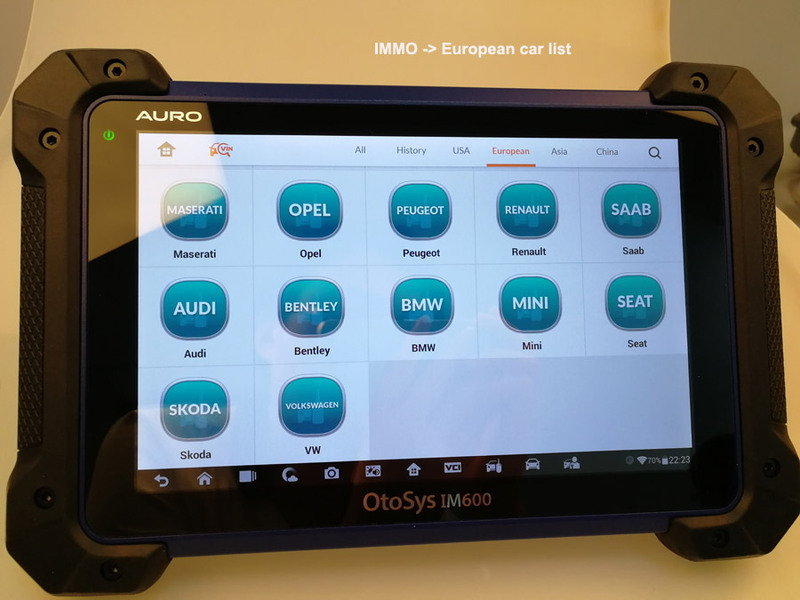 Auro OtoSys IM600 can do IMMO, programming, diagnostics & service on many cars, trucks of 12V 24V. 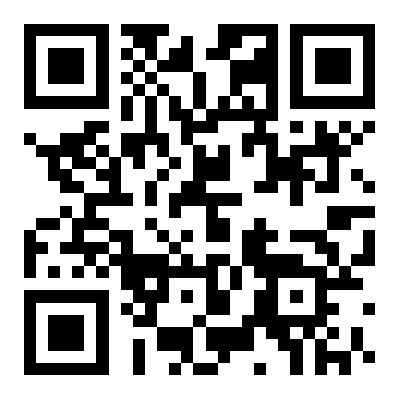 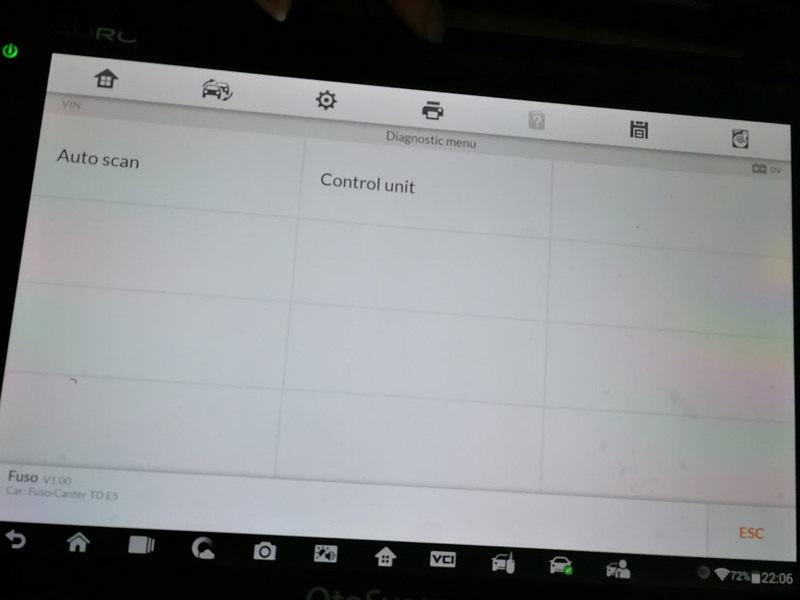 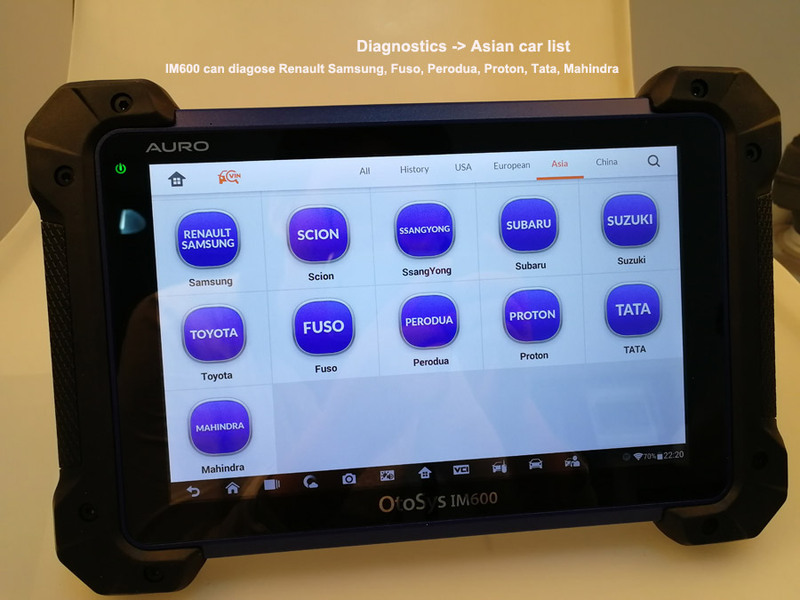 IM600 can diagnose Renault Samsung, Fuso, Perodua, Proton, Tata, Mahindra. 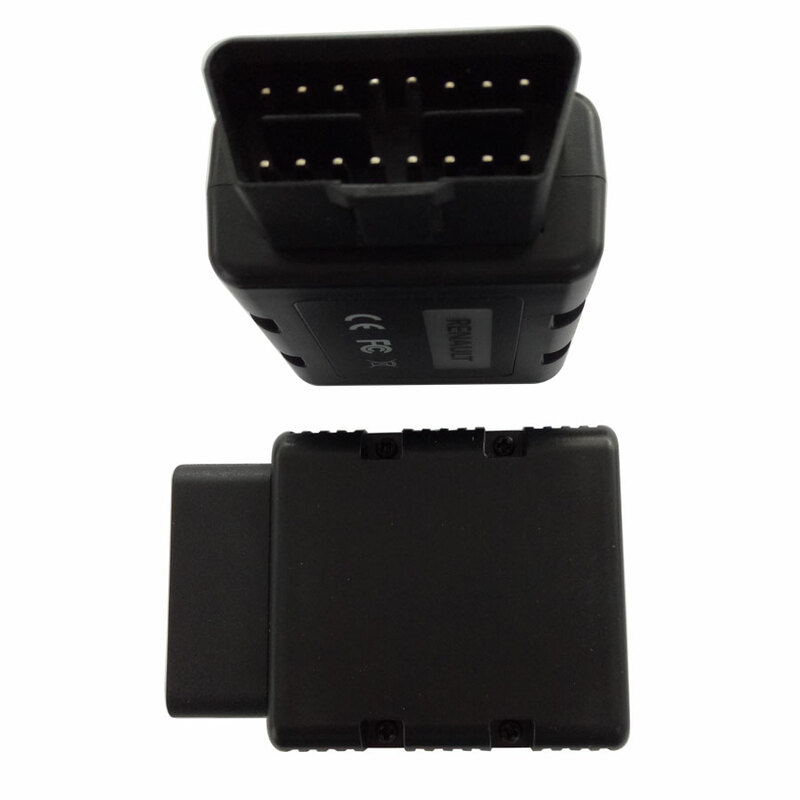 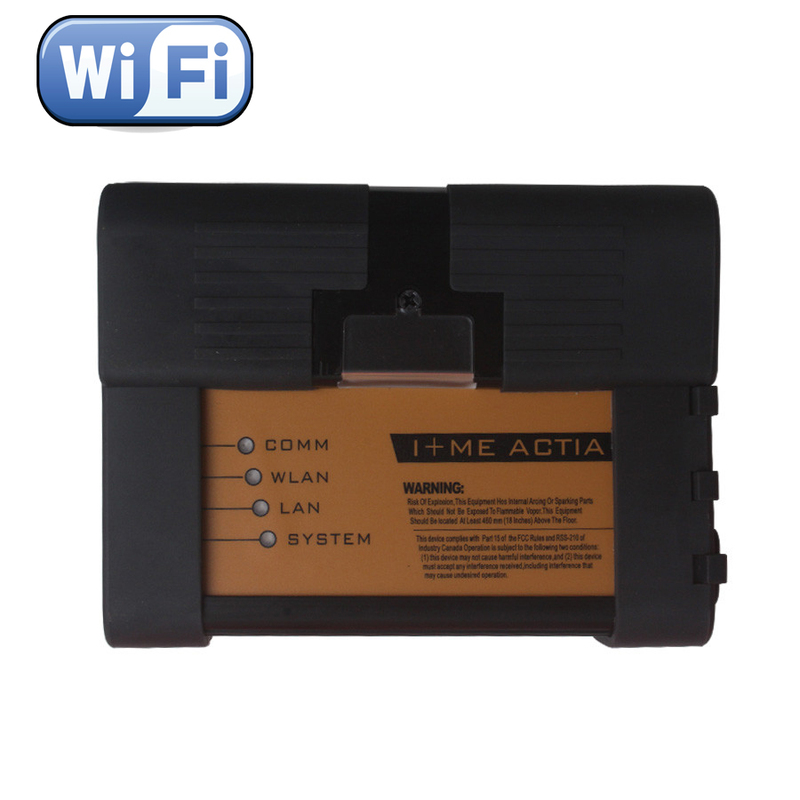 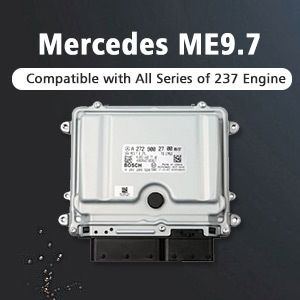 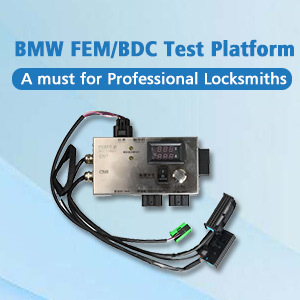 Can support online ECU programming with the J2534 box. 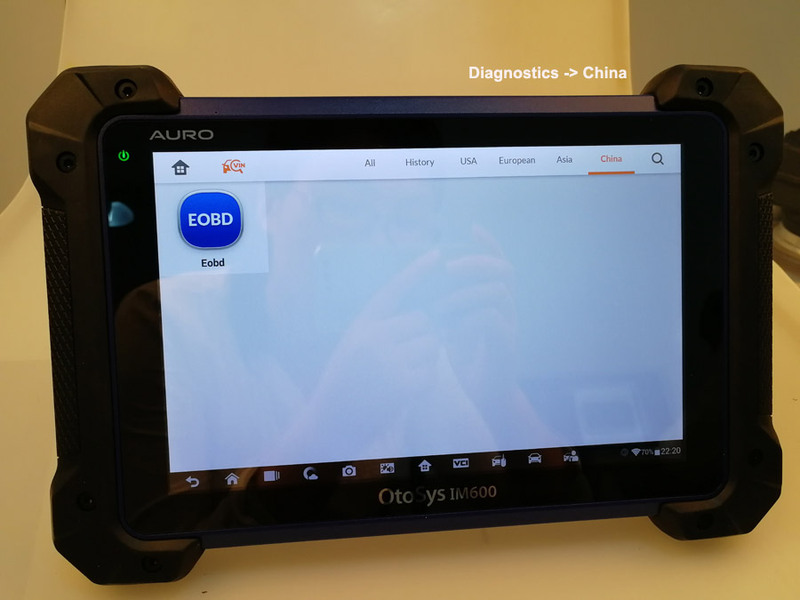 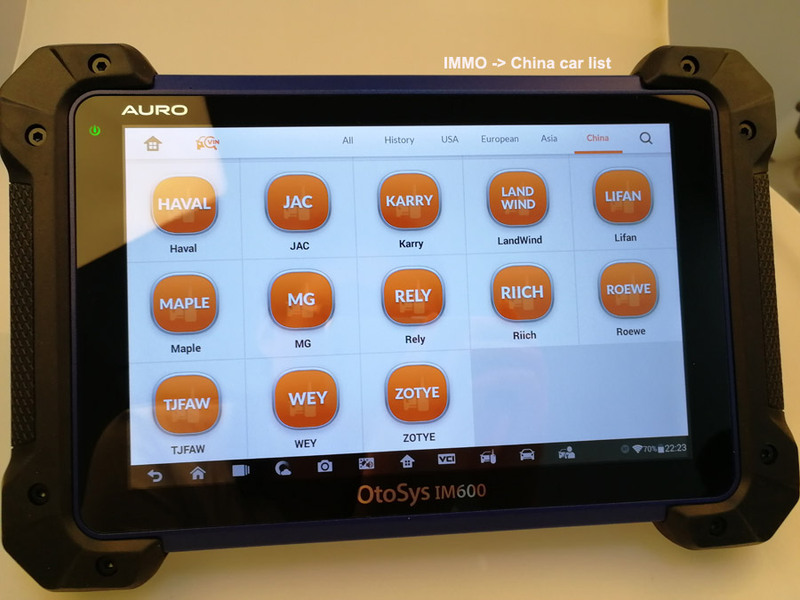 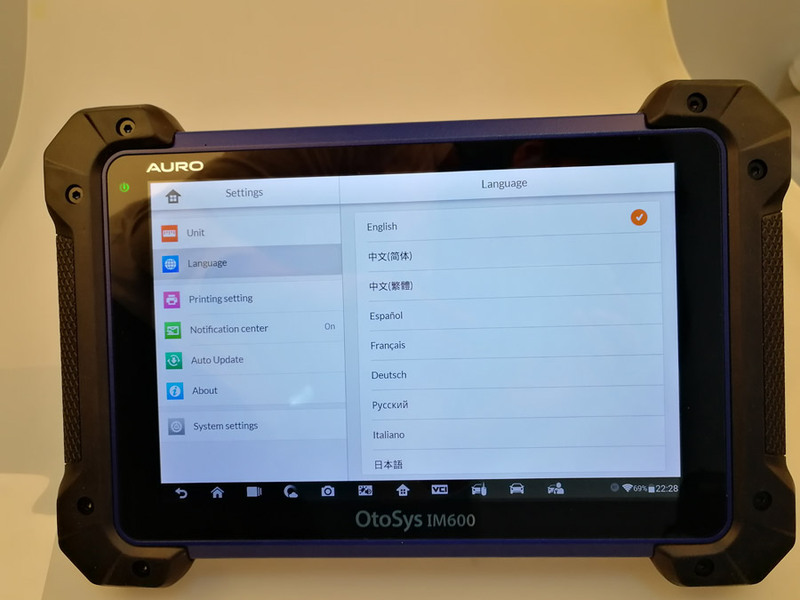 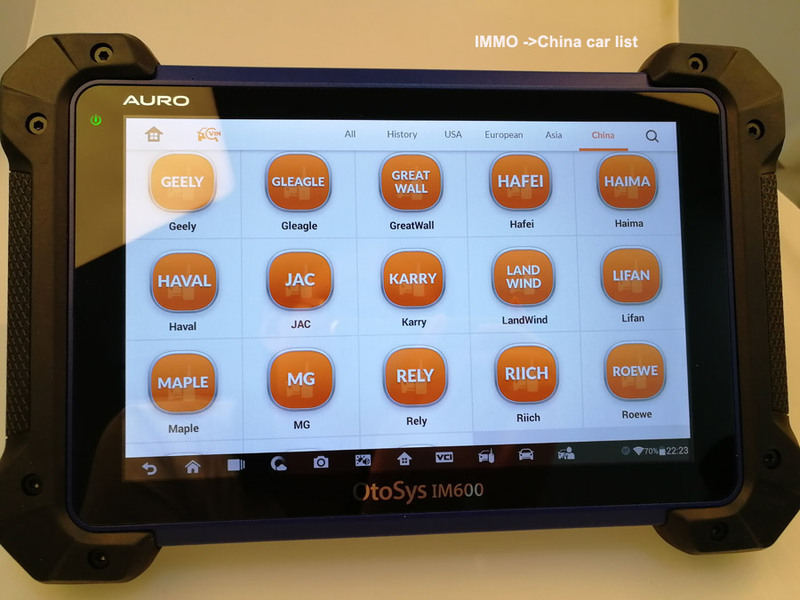 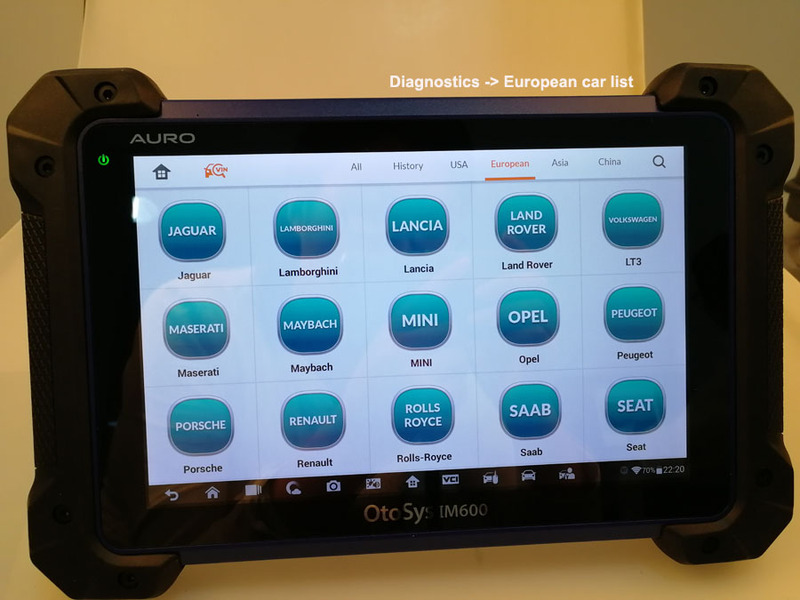 Auro OtoSys IM600 is multilanguage available: Chinese (Simplified), Chinese (Traditional),French, Dutch, Russian, Italian, Japanese etc. 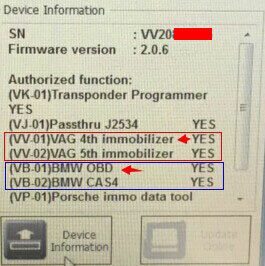 Reading this post for its car list. 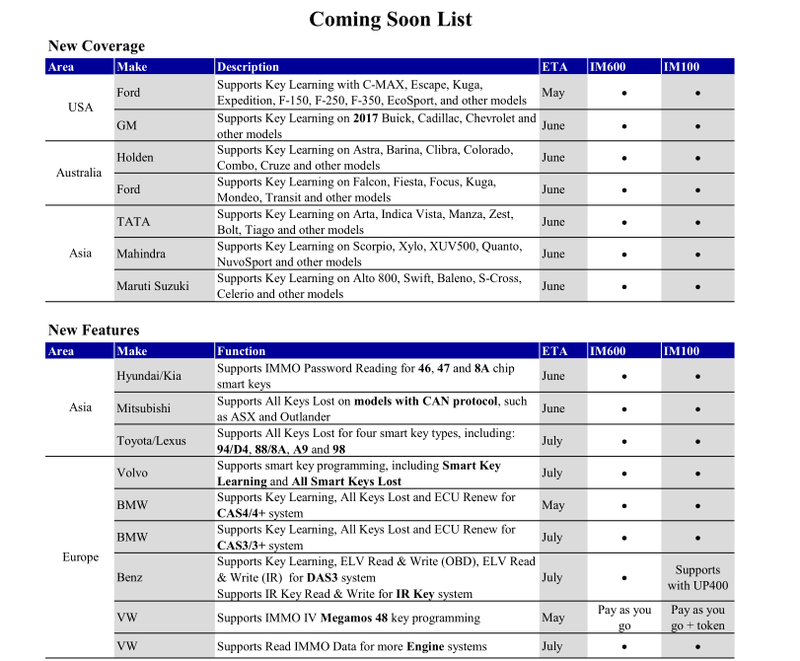 European car list:Citroen, DS, Fiat, Jaguar, Land rover, Maserati, Opel, Peugeot, Renault, Saab, Audi, Bentley, BMW, Mini, Seat, Skoda, VW etc. 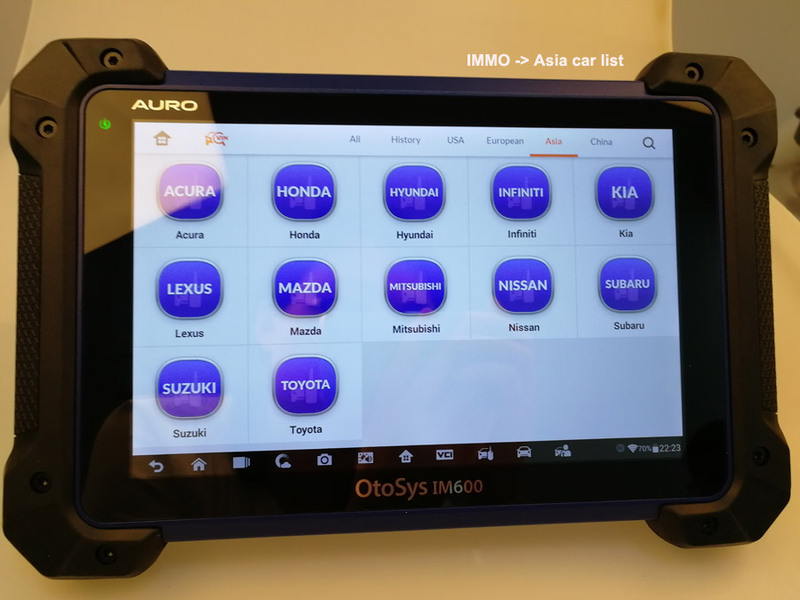 Asian car list: Acura, Honda, Hyundai, Infiniti, Kia, Lexus, Mazda, Mitsubishi, Nissan, Subaru, Suzuki, Toyota. 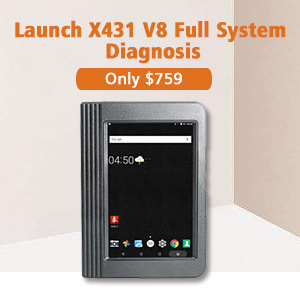 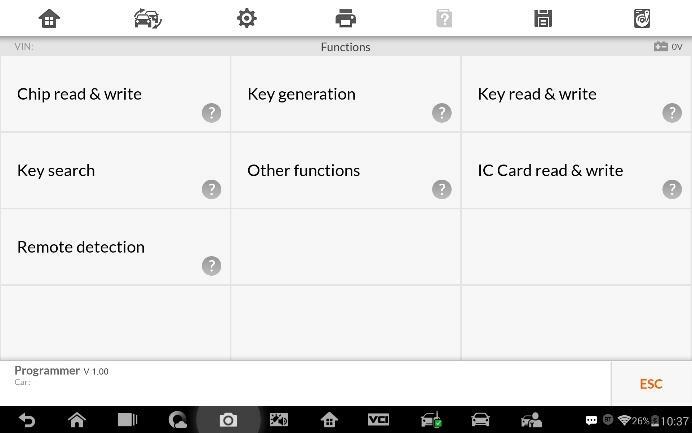 * The UP400 is specially designed to read transponder data (including Mercedes Benz infrared smart key), clone and generate exclusive keys,read/write on-board EEPROM data, and read/write Freescale 9S12 MCUs. 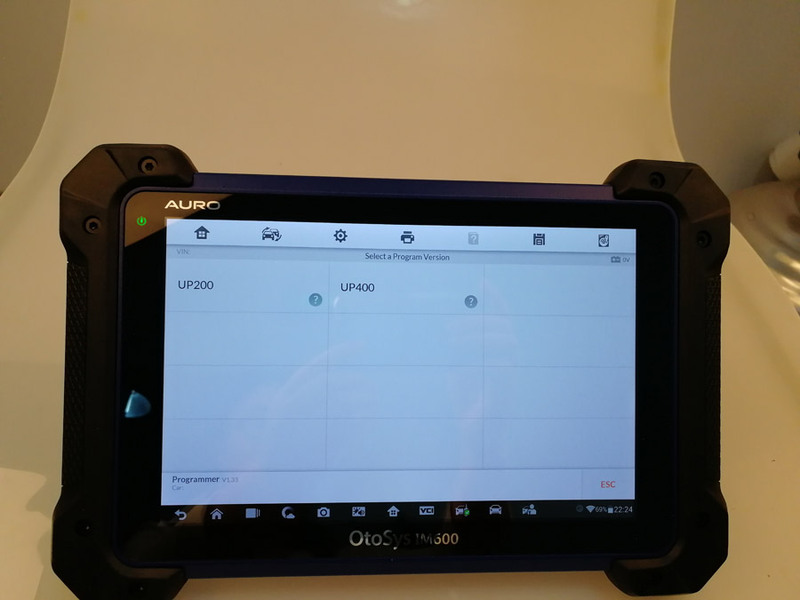 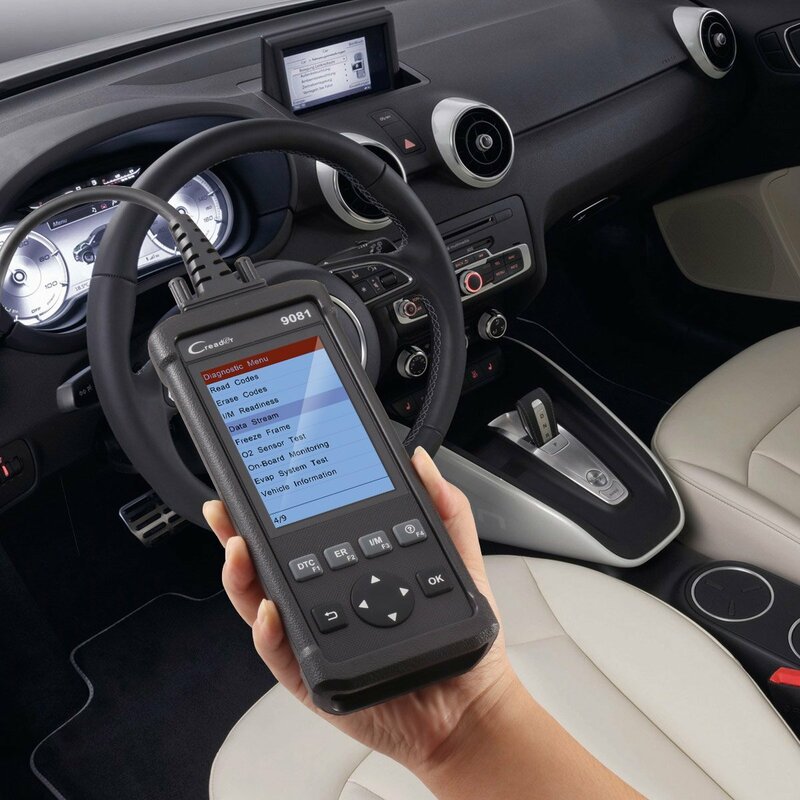 By working with diagnostic tool and PC that are both loaded with programmer software, the UP400 can read/write transponder data quickly and accurately. 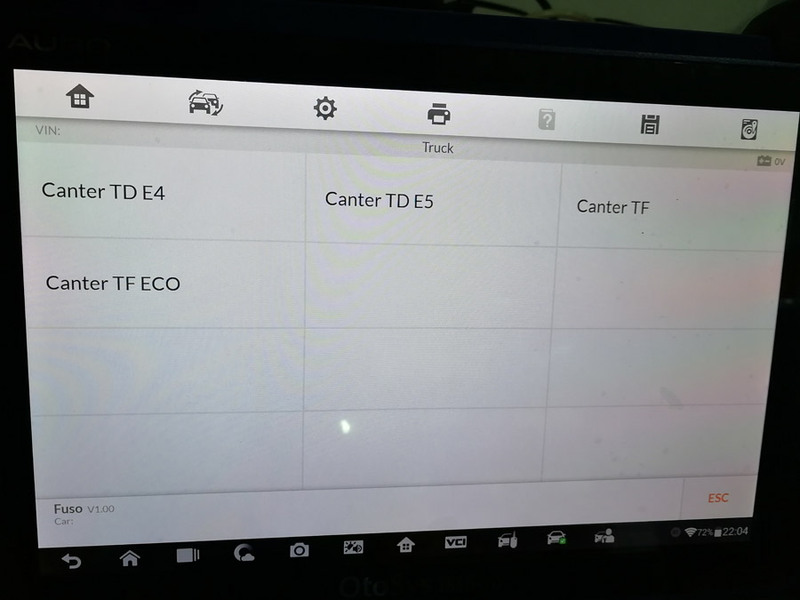 Select the vehicle manufacturer in the vehicle menu, and then follow the onscreen instructions to select the instrument information to display the function menu. 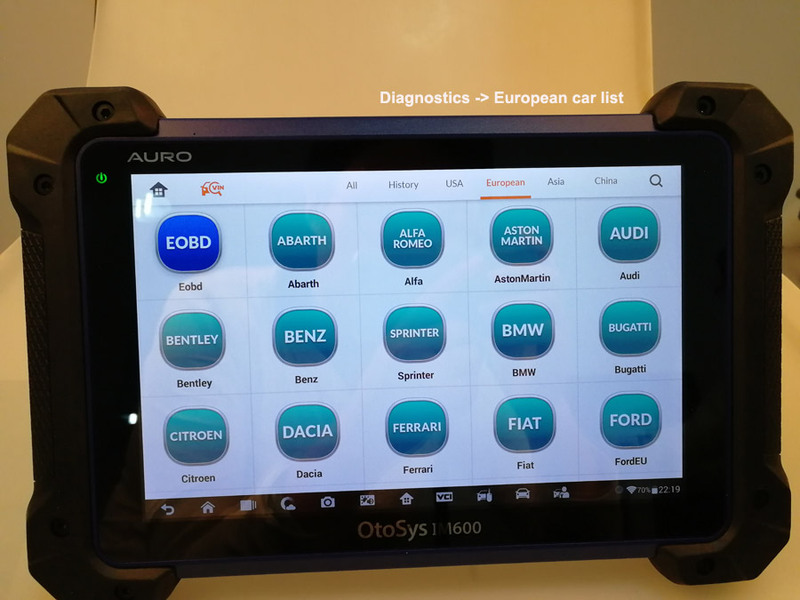 European: EOBD, Abarth, Afla, Aston Martin, Audi, Bentley, Benz,Sprinter, BMW, Bugatti, Citroen, Dacia, Ferrari, Fiat, FordEU,Jaguar, Lamborghini, Lancia, Land rover,LT3, Maserati, Maybach, MINI,Opel, Peugeot, Porsche, Renault, Rolls-Royce, Saab, Seat,Skoda, Smart, Vauxhall, Volvo, VW, VW CV etc. 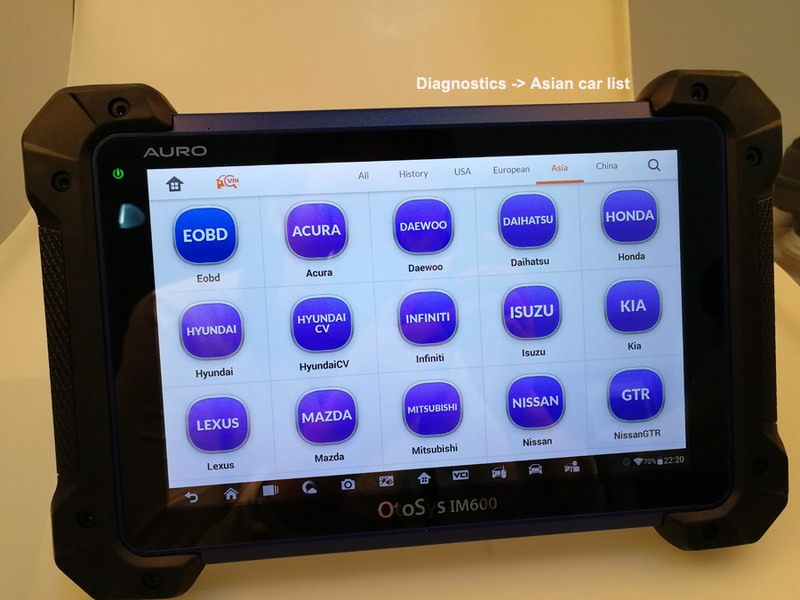 Asian: EOBD, Acura, Daewoo, Daihatsu, Honda, Hyundai, HyundaiCV,Infiniti, Isuzu, Kia, Lexus, Mazda, Mitsubishi, Nissan, Nissan GTR, Renault Samsung, Scion, SsangYoung, Subaru, Suzuki, Toyota, Fuso, Perodua, Proton, TATA, Mahindra etc. 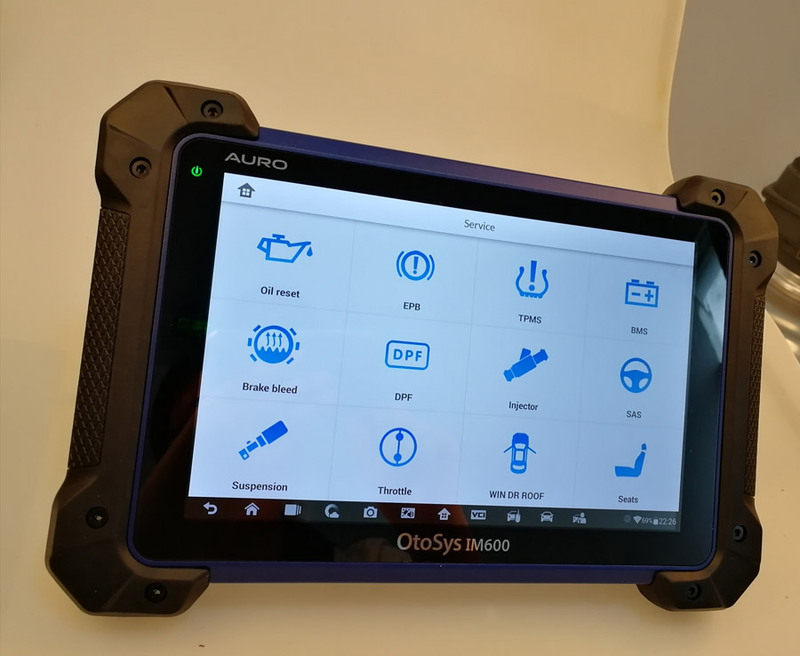 3 -1: Auro OtoSys IM600 diagnose Fuso for example. 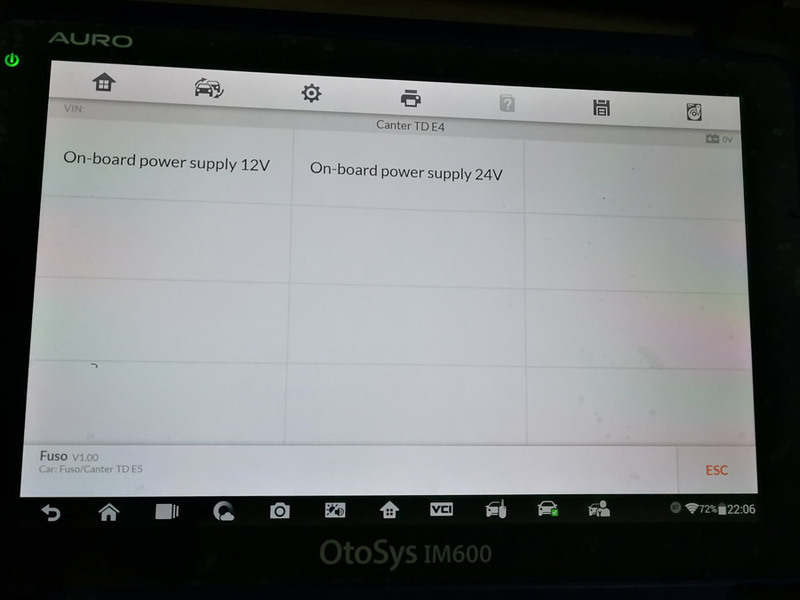 IM600 can diagnose Fuso on-board power supply 24V. 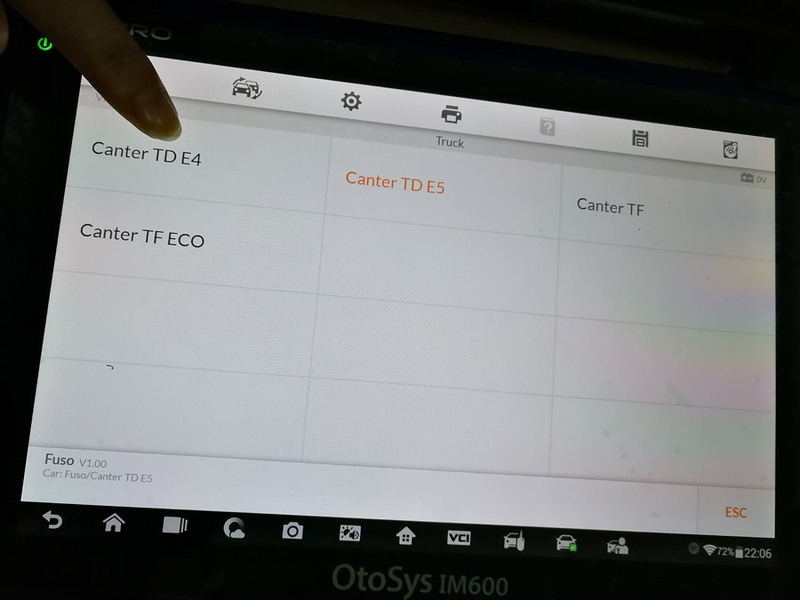 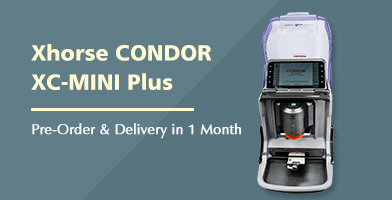 capabilities on any modern vehicle diagnostic bus, and offer the most significant features desired by OEM customers: reliability, fast performance and flexibility. 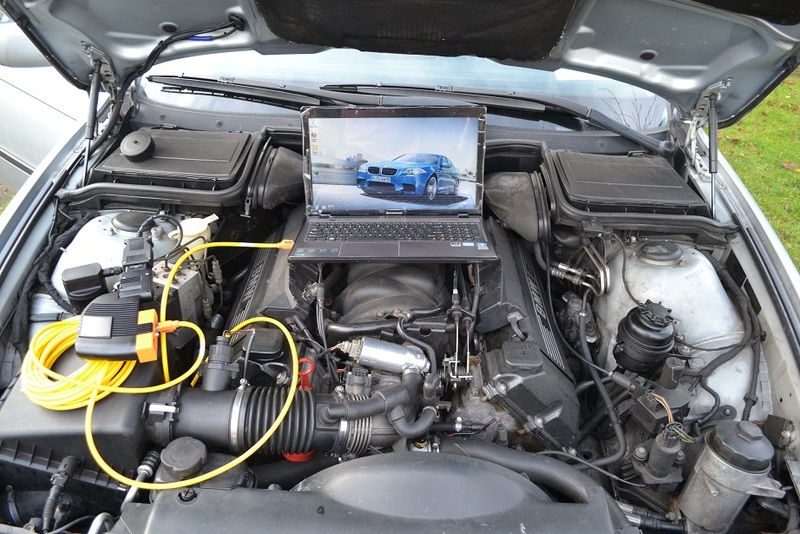 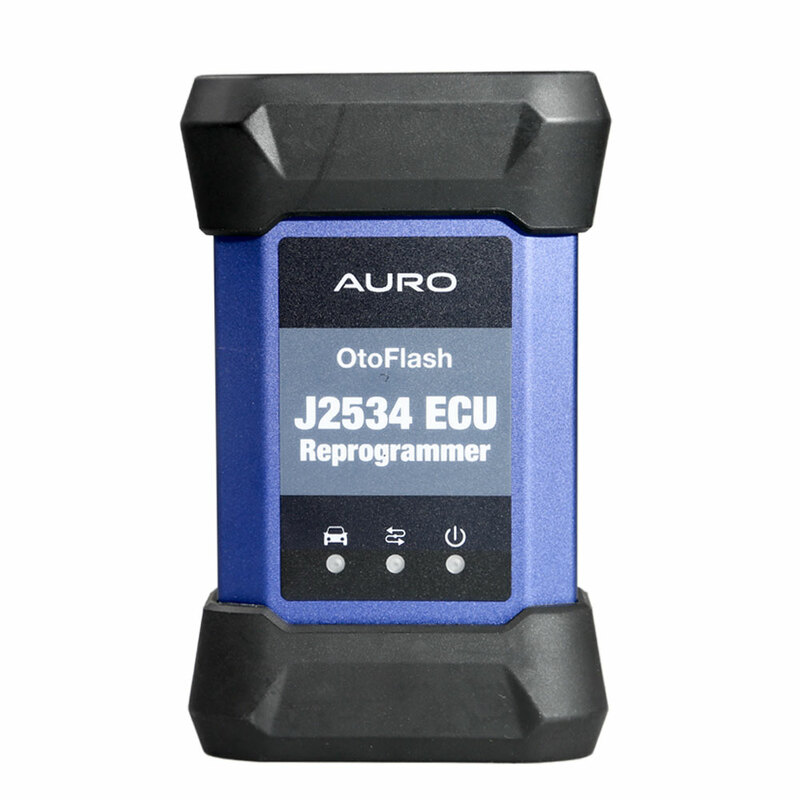 OtoFlash adapter supports online ECU programming. 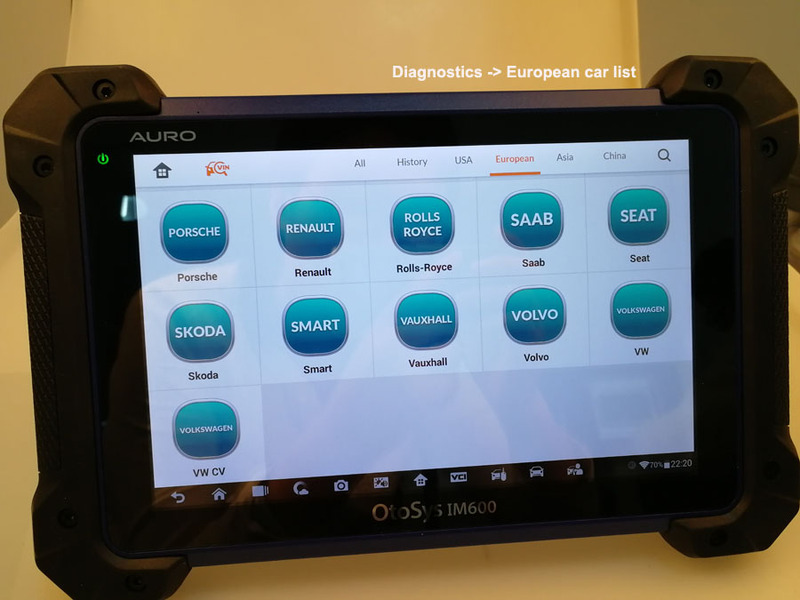 Quick access to the vehicle systems for var ious scheduled service and maintenance performances. 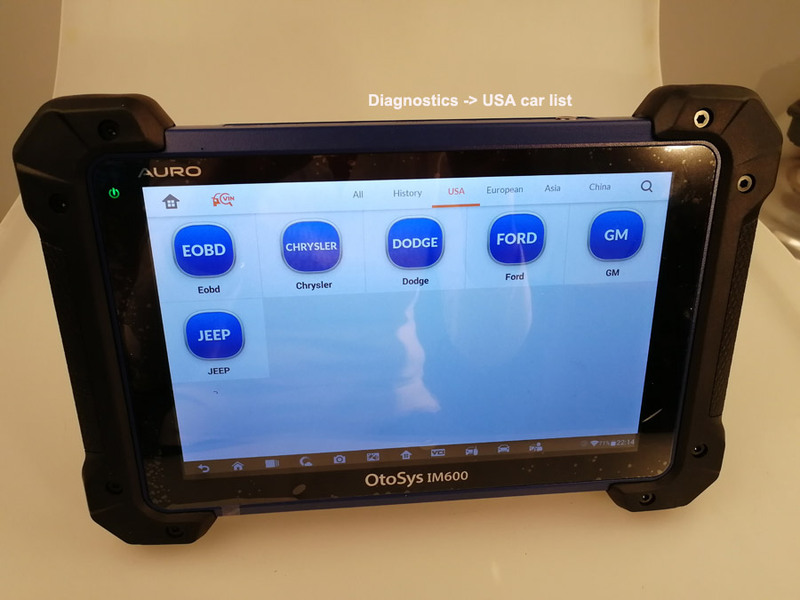 By following the on-screen instructions to select appropriate execution options, enter correct values or data, and perform necessary actions, the system will guide you through the complete performance for various service operations. 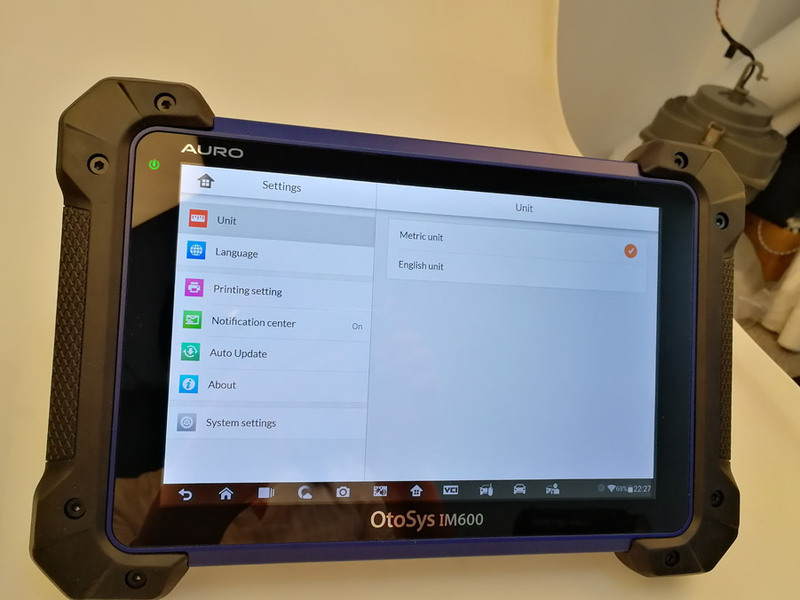 Auro OtoSys IM600 update within the coming 2 months.